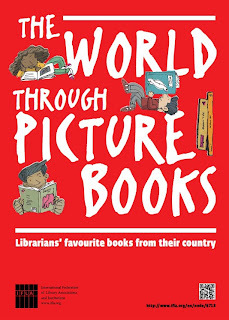 The World through Picture Books is an on-going initiative of the International Federation of Library Associations. 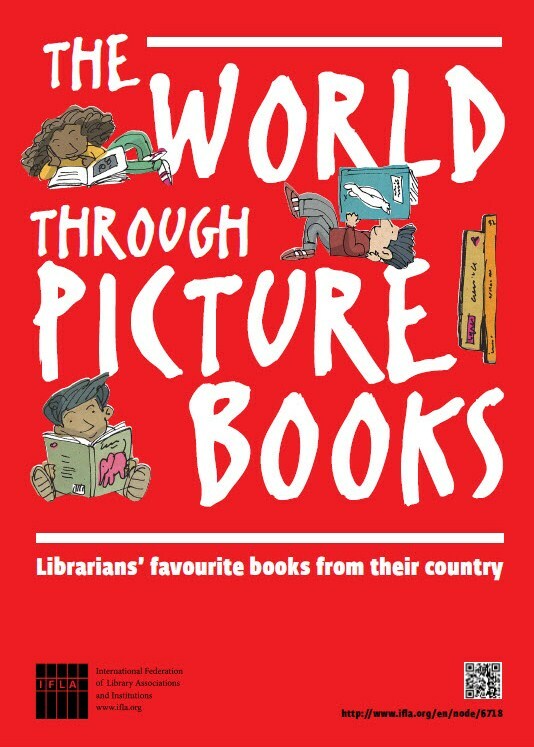 Participating countries have each contributed ten favourite picture books to produce a wonderfully international and diverse catalogue. Included are familiar favourites from Singapore, the U.K., Germany, France, the U.S.A. 36 countries in all are represented. This catalogue is a delight to browse and an excellent source of ideas to enrich our mother tongue/world literature collections. A reminder that Select Books is an Asian book specialist here in Singapore.